One of the few castles that has never been destroyed, beautiful shrines, temples and gates right in the middle of a modern city, delicious food, that end-of-the-world-feeling: Traveling in Japan certainly was a great experience. And besides Tokyo, Kyoto and the Atomic Bomb Memorial in Hiroshima, there was so much to see on the way. Traveling by train was a relaxed way to get from Tokyo as far east as Hiroshima, and as far north as Akita and even a little beyond. Trains really do run on time there, and fast. They are way more punctual than in Germany. Pick up a Bento Box, reserve a seat in first class if you are traveling far and with luggage, and enjoy. 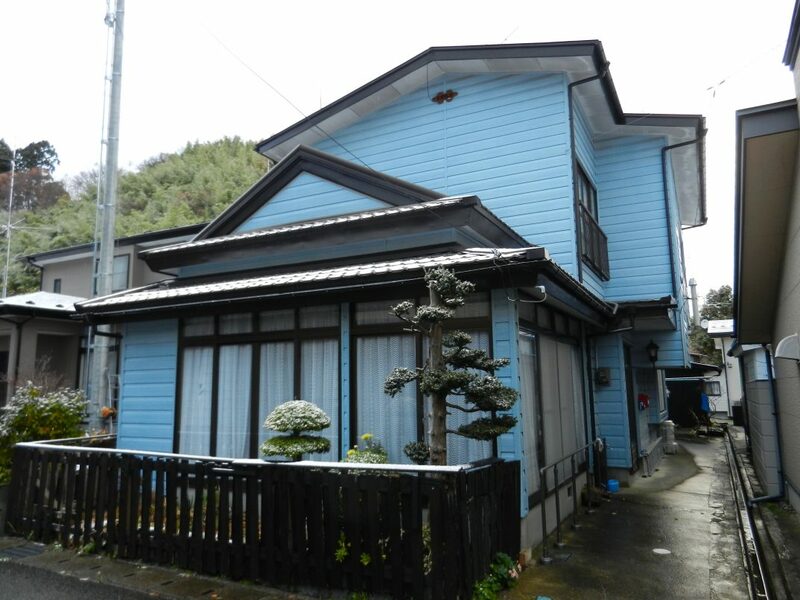 Oga, in winter, with a grey sky and pouring rain, looks like the end of the world, despite some nice houses. You feel as if you are in a hibernating beach town. 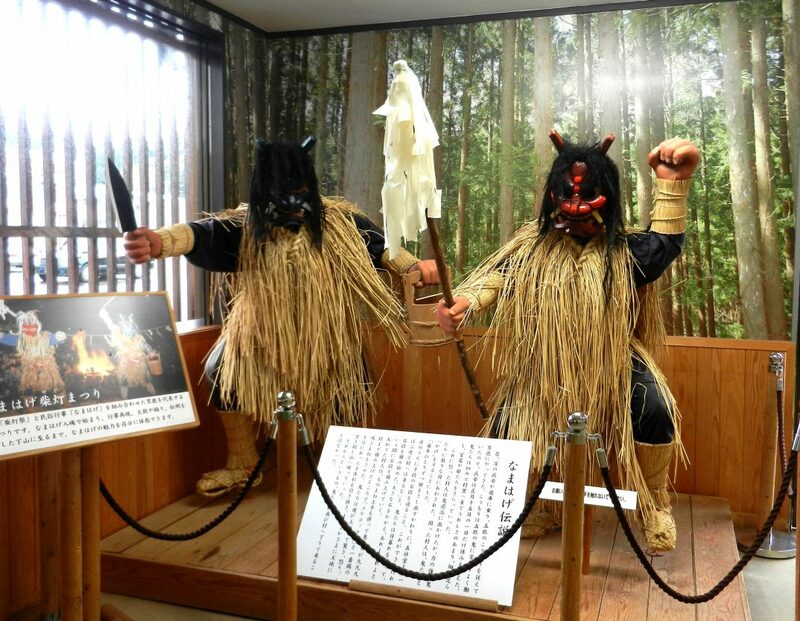 Sendai is a cool town with a modern downtown area, but also ancient shrines and temples. 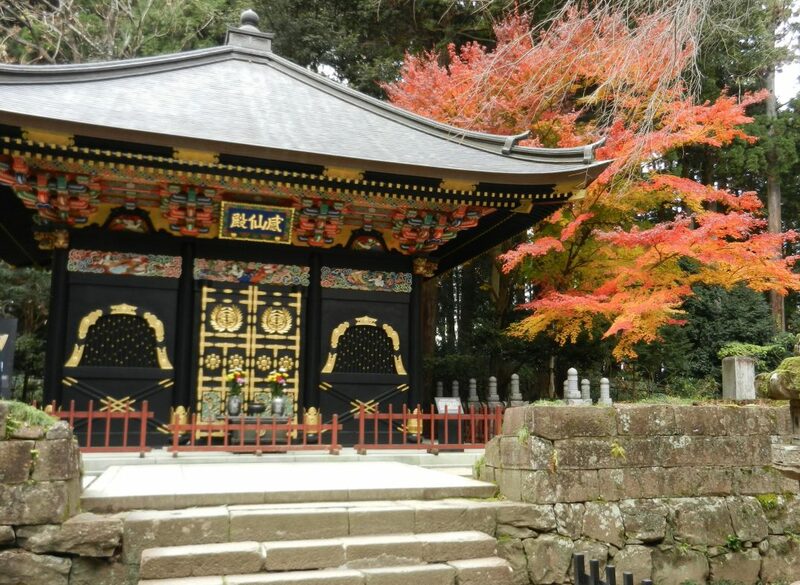 Take the Loople Bus , hop on and off at the sites that of interestto you, for example, the beautiful Oosaki Hashimangu Shrine , bursting with colors. From Hiroshima, you can take the boat to get to Itsukushima Island with a wonderful, bright orange shrine, and the famous sea gate. It is super crowded, but worth the trip. If you take the side streets and move away from the crowd, though, you can have tea in small restaurants or buy beautiful chop sticks to take home. 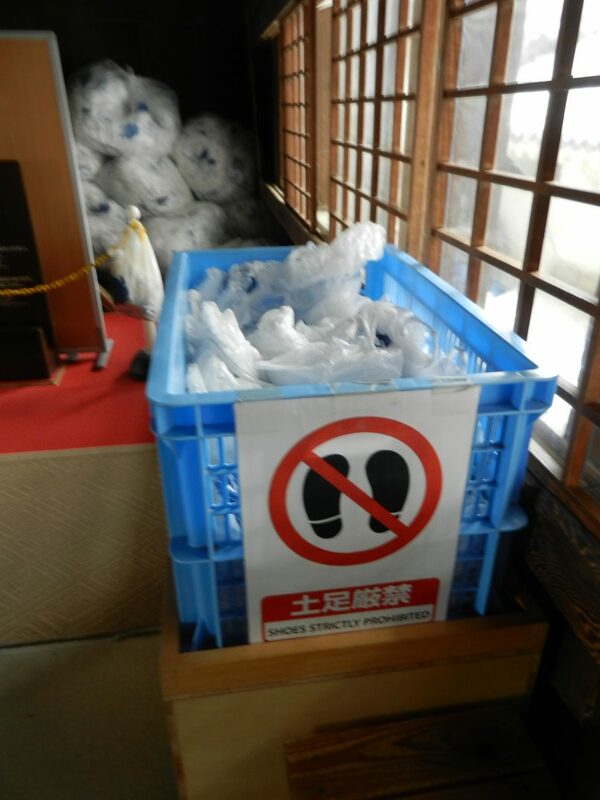 When traveling in Japan, always be prepared to take off your shoes. Himeji Castle, of course, is also definitely worth a stop. Lock you luggage in the locker in the train station which is not far from the castle, and take a tour through one of the few castles (pictured on top of this post) that has not been destroyed during the war or by fire. 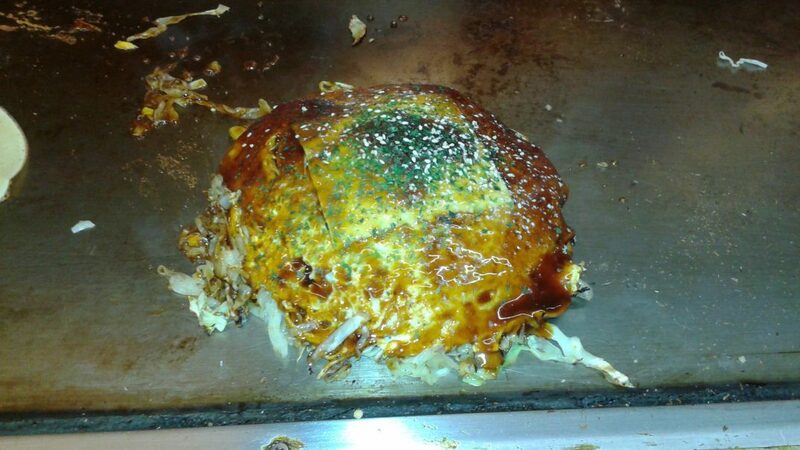 Another dish to try are the famous pancakes in Hiroshima, Okonomyaki. Prepared right in front of you, and super yummy. 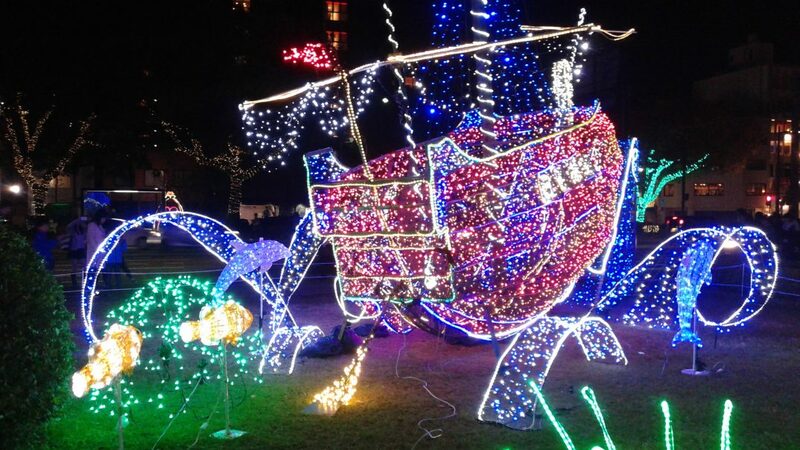 Although Japan is not a Christian nation, you will find many Christmas trees and decorations at this time of the year. 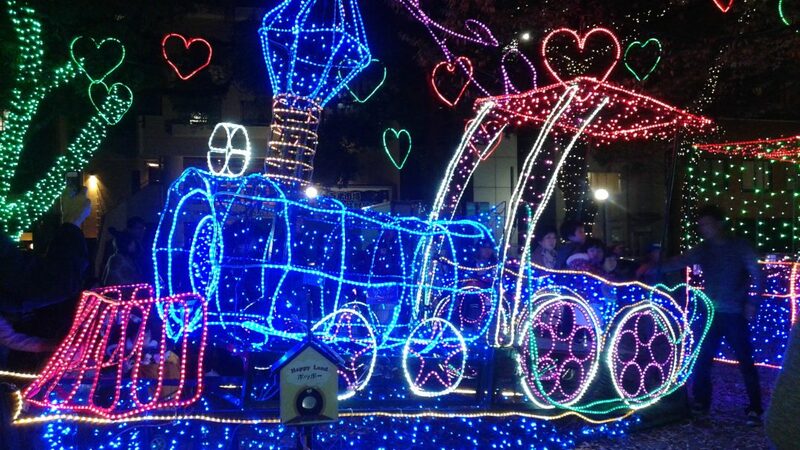 The most beautiful ones I saw were the Christmas lights on an avenue in Hiroshima. So, Merry Christmas to you, happy holidays, and a Happy New Year. I’ll be back with more travel pictures and stories in 2019.